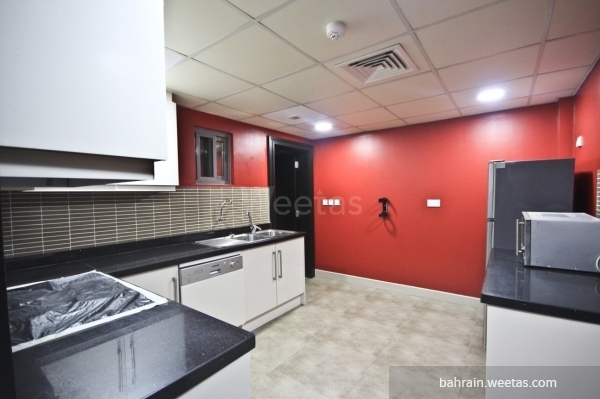 A new flat of two bedrooms for rent in a nice location in Amwaj Island. The apartment has access to the internet. It has all needed furniture. It contains one kitchen, 2 bathrooms, and a large living area. The rental price of the apartment is BHD 550 per month. Call us now for more information or reservation.